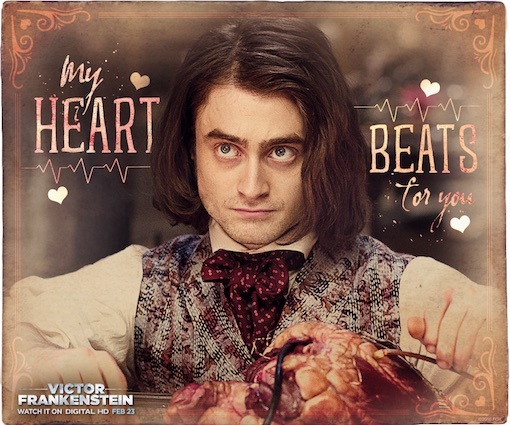 In promotion of the US Digital HD release of Victor Frankenstein on 23rd February, 20th Century Fox Home Entertainment has released Valentine's Day cards. 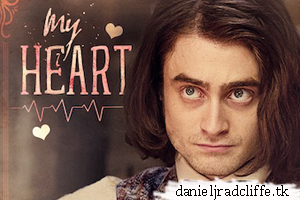 Below you see the card featuring Daniel as Igor. Happy Valentine's Day!